Key Note speaker Anna Magruder will be sharing a designer’s process for approaching logo design. 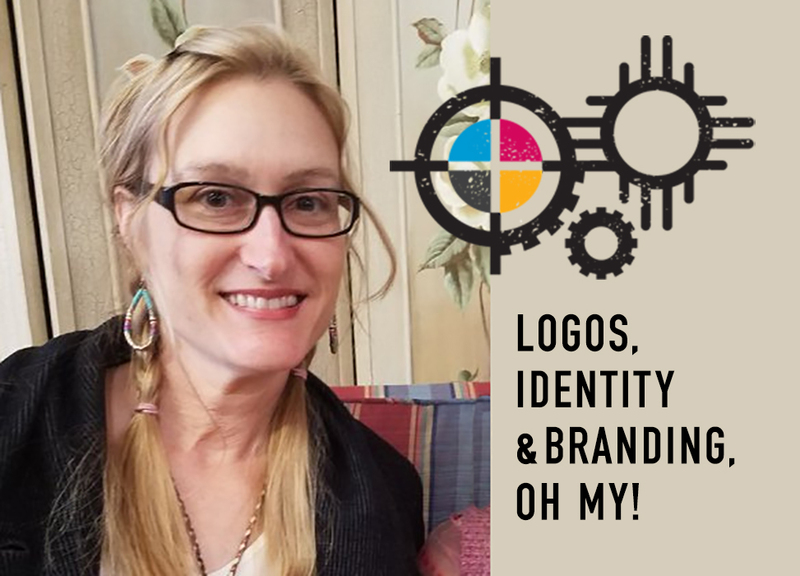 Logos, Identity & Branding, Oh my! What makes a good logo? What is identity vs branding? Why are they important and do I need them? Anna Magruder is the owner of Taos Design Works. She has over 14 years experience in print, logo and web design at large and small design firms.